A reliable back door can be the difference between a peace of mind and state of worry. Our back doors are not only cost-effective, they also utilise market-leading design to achieve unsurpassable standards of security, thermal efficiency, and weatherproofing. 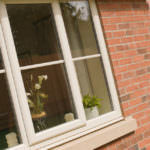 Choose back doors from WFS Anglia Ltd today, and enjoy the benefits of what the best can bring. 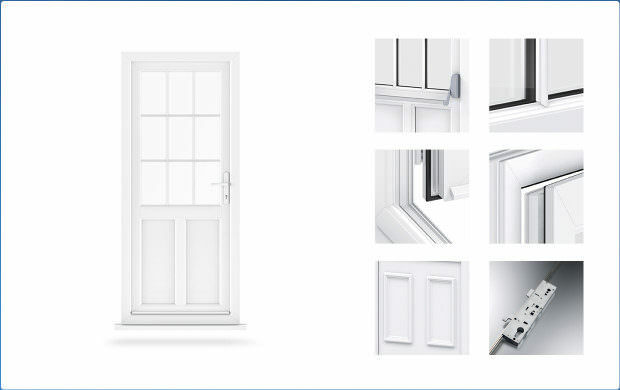 Featuring the outstanding uPVC from Liniar, and the unbeatable locking system from Yale and a large number of design options, colours and customisable features, our back doors are sure to be the perfect choice for you. We’ll make sure our front doors are a reliable addition to your home, and an accurate reflection of your tastes. 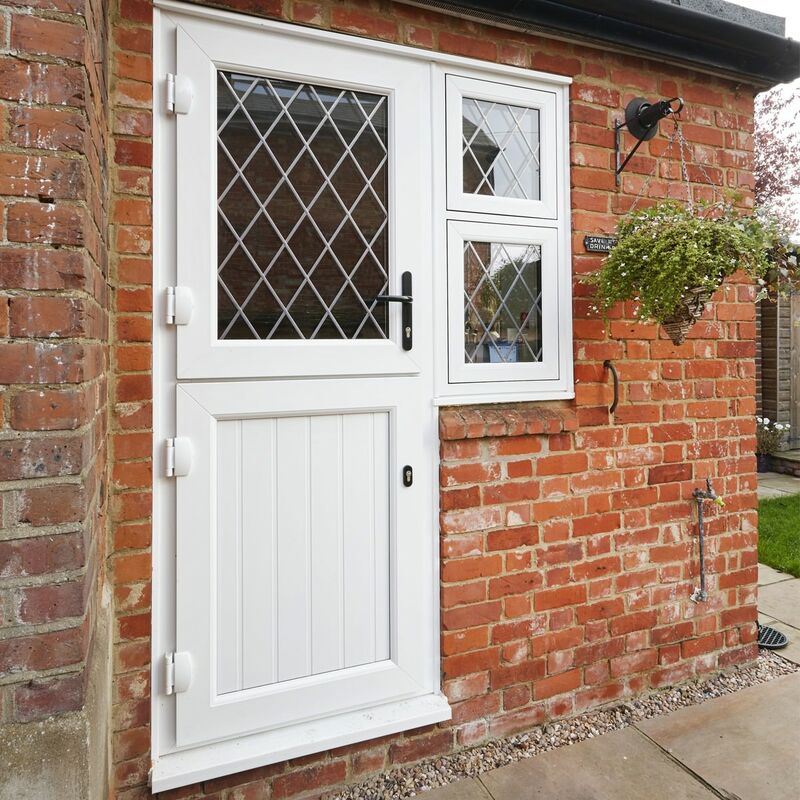 We offer our efficient Back Doors throughout Peterborough, Cambridge, Northamptonshire, Lincolnshire, Buckinghamshire and Milton Keynes. To ensure ultimate weatherproofing, all of our front doors are fitted with high performance, double-action ‘bubble gaskets’. 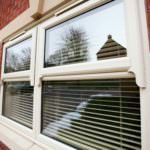 These maintain a tight weather seal, and ensure that your back door holds steadfast in the face of the elements. In case of an emergency, a push bar is a unique option that will allow you to transform your back door into an efficient fire escape. 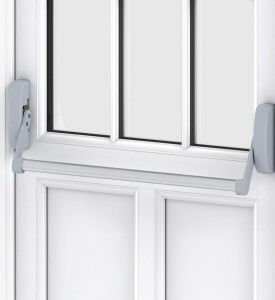 The push bar will allow rapid exit from your home, whilst keeping your safety and security in mind. 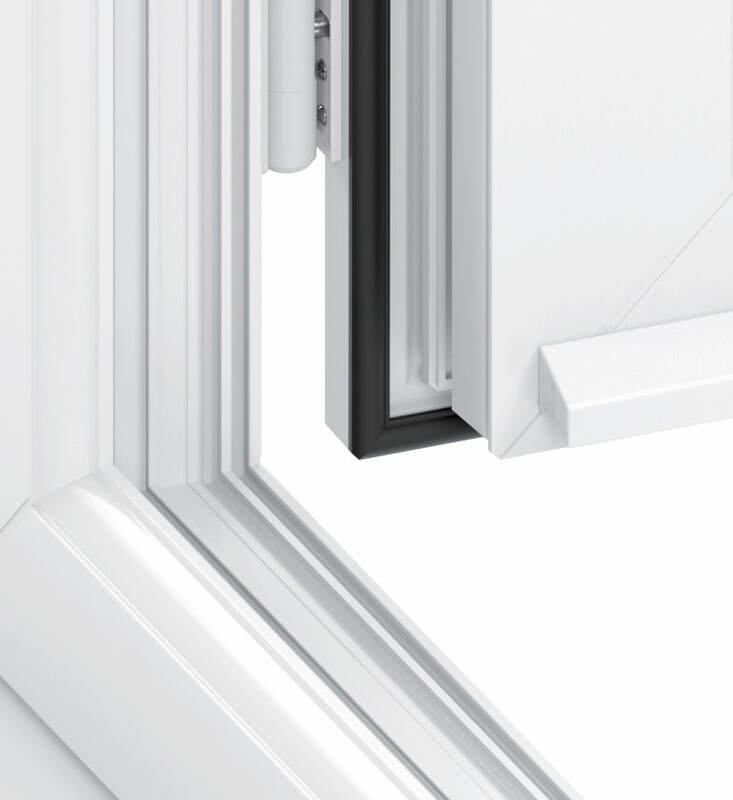 Utilising a multi-chambered profile, our back doors uphold an exceptional standard of thermal efficiency. This design is intelligently constructed to trap in pockets of warm air, and greatly increase the heat retention of your home. 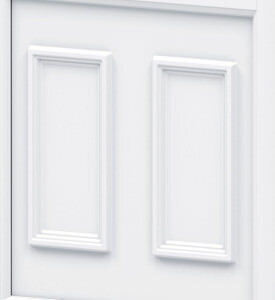 All of our back doors contain a universal rebate detail that allows us to include our whole selection of decorations. This ensures that you’ll always have access to the largest number of choices we can offer, and we’ll always have the right choice for you. 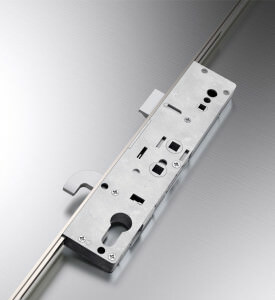 Secure your home with the world-class locking systems from Yale. These locks offer the highest standards of security available, and will ensure the safety of your property. They are also covered by various guarantees, for peace of mind. Featuring a beautifully hand crafted aesthetic, all of our back doors are meticulously hand-crafted by expert craftsman. This ensures an exceptional level of build quality, and an appearance that benefits greatly from an attention to detail. 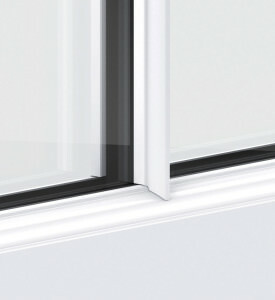 All of our back doors feature an innovative multi-chambered profile from Liniar. This is used to break-up mini convection, and ultimately lock in pockets of warm air. This means that the warmth from your heating will remain in your property for longer, which will result in you needing to put the heating on less. Our back doors will not only lower your heating bills, they will also allow you to cause a reduction in your carbon footprint. 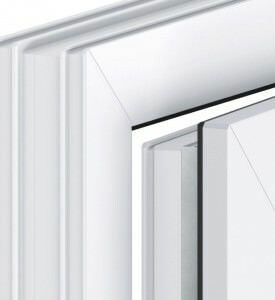 To ensure a high level of inherent strength, the Liniar profile uses internal structures to achieve integrated reinforcement. This allows our back doors to achieve exceptional rigidity and robustness without the need for costly steel reinforcement. Get cost-effective, and innovative back doors with WFS Anglia Ltd, today. 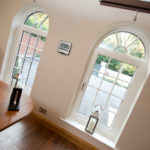 Interested in the pricing of our back doors? Get a free and simple online quote from us today and benefit from our highly competitive prices throughout Peterborough, Cambridge, Lincolnshire, Buckinghamshire and Milton Keynes. Alternatively, if you feel you require more information, you can get in touch via our online enquiry form. One of our friendly team will always be on hand to help with a quick and prompt response.